An absolute ‘Must Have’ product for Spray Tan Therapists. The Nouvatan Barrier Cream helps to prevent unsightly tan lines and stops the DHA ‘grabbing’ to dry skin areas prior to the spray tan session. 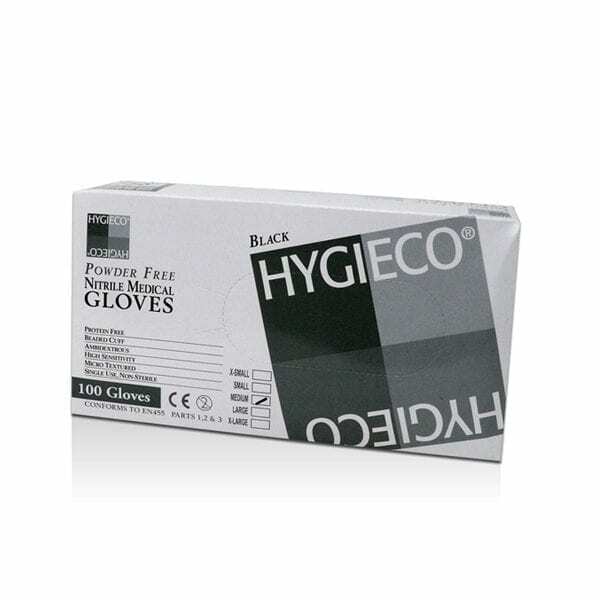 Apply a small amount to the hands and work through, ensuring any other dry skin areas are covered. Barrier Cream prevents over-tanning on areas like hands and feet. It forms an invisible barrier for water based tanning solutions. To apply use a large pea size amount to hands, rubbing between fingers, palms, back of hands and wrist area. Then apply to feet and ankles. Also, apply a small droplet to each finger and toe nail to prevent staining. Great quality, absorbs into skin nicely, all my clients with eczema have said how lovely it is too & love the pretty brand design on packaging. Great product, excellent price and does the perfect job. ? no smell, easy application and asorbs quickly. does what it says. Does exactly what it says, used on knees, elbows, hands and feet. 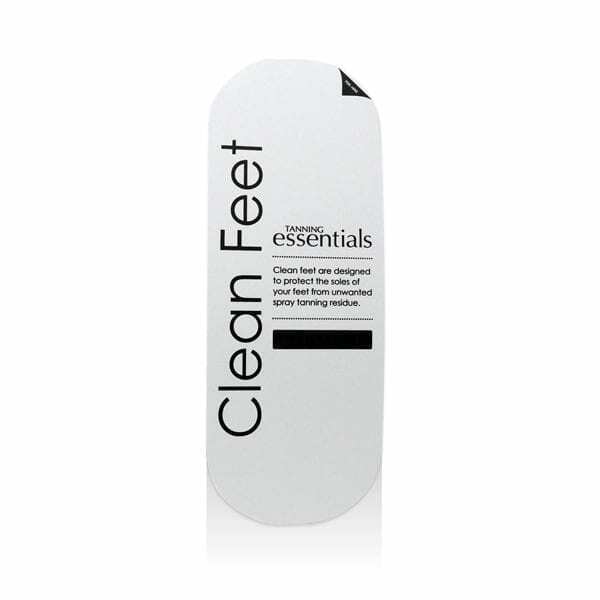 Doesn’t have perfumed scent which is great, and doesn’t feel greasy.